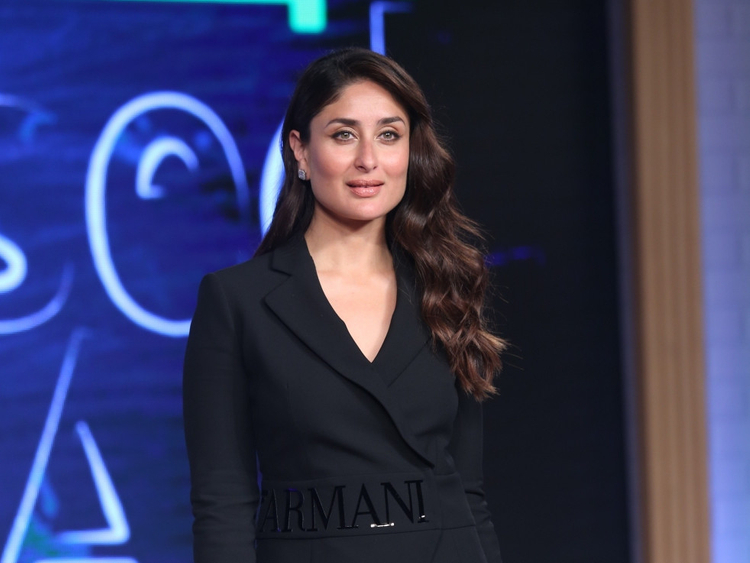 Actress Kareena Kapoor Khan has joined actor Irrfan Khan in the sequel to ‘Hindi Medium’. “She is playing the lead role in the film and might turn into cop mode for it,” a source said. It is also reported that the film’s shoot will take place in London. Saket Chaudhary directorial ‘Hindi Medium’, which released in 2017, starred Khan and Pakistani actress Saba Qamar in pivotal roles. The film was based on India’s education system. The sequel will be Khan’s first project after he was diagnosed with a neuroendocrine tumour in March last year. Apart from ‘Hindi Medium 2’, Kapoor Khan will next be seen in ‘Takht’ and ‘Good News’.